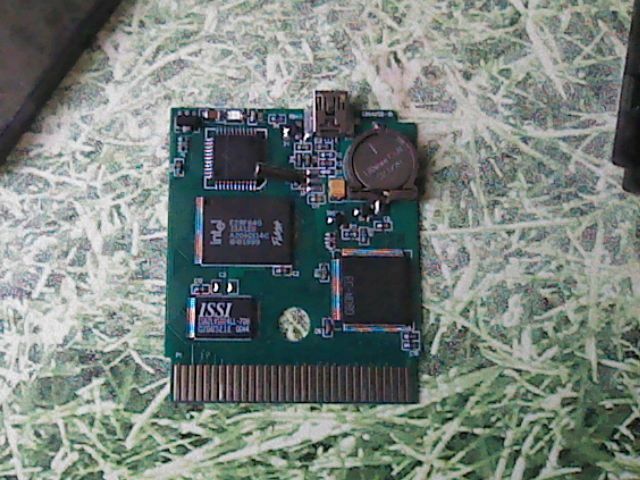 I have a GB flashcart, EMS Smart Card 64M. When I burn one ROM (Pokémon Yellow), and insert the cartridge in the N64 Transfer Pak, the game doesn´t start up! "There´s a problem with GB connector..."
I have only one game on the flashcart, and I´m using the original EMS software (I don´t know if Mottzilla´s program works too). Try putting the same ROM on both page 1 and page 2. I tried that, and still doesn´t work. Try opening it up and cleaning the cartridge contacts with isopropyl alcohol. Try inserting it with the front half of the case removed. Look into the slot to see if the cartridge contacts line up with the contacts in the transfer pak or if they are offset from one another. 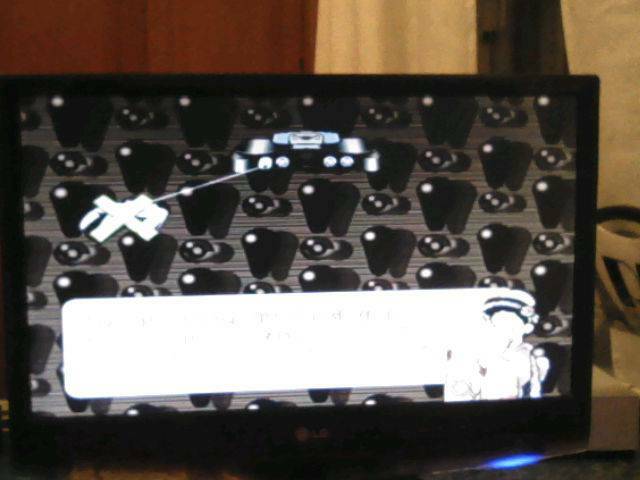 But the EMS works with, for example, Mario Golf and Saturnu´s ED64 Save Dump/Restore App.